Leanne Ford Interior Design: White on White! 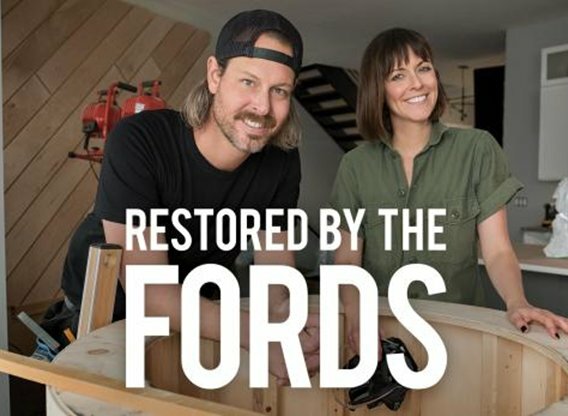 Have you seen the HGTV series RESTORED BY THE FORDS yet starring interior designer Leanne Ford and her brother, contractor Steve Ford? I’m so happy it has been renewed for another season! 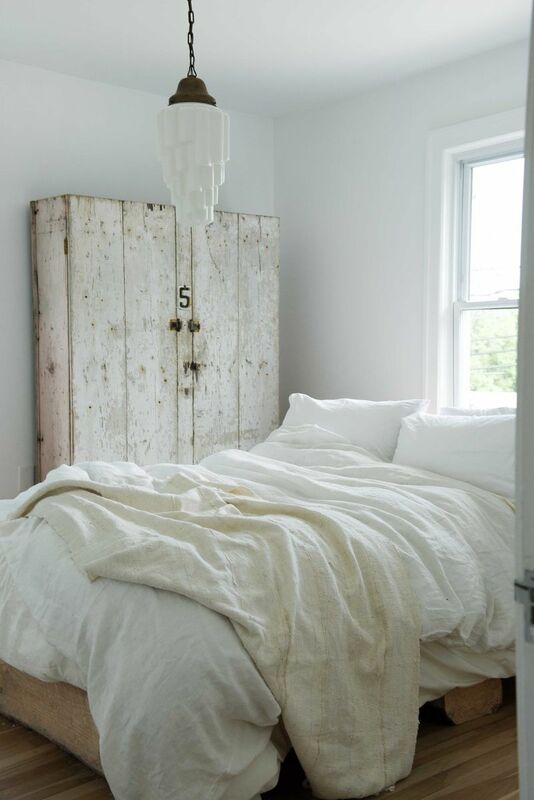 Leanne Ford Interior Design: White on White! via Leanne Ford. Leanne Ford’s background includes fashion styling and creative directing. The interior designer first gained national attention when she restored and designed a turn-of-the-century schoolhouse in her hometown (Pittsburgh). Today, Leanne’s designs can be found in homes across the country and reflect what she describes as her signature “modern yet lived-in” aesthetic. Steve is a licensed contractor who tackles unconventional construction challenges that bring his sister’s unique vision to life. His portfolio includes store and restaurant design, displays and set design for national retail brands, residential renovations, as well as the restoration of a corporate headquarters. Steve Ford has pursued outdoor sports like skiing and snowboarding and now gives private wake surfing lessons. FEELIN THE MODERN WITH LIVED-IN LOVELY DECOR? Previous Post A Gamechanging Med Spa Visit & 5 Skincare Products I Love for My Over 50 Skin! Glad their show is returnng-love their refreshing style! Oh my what absolutely lovely rooms! For someone like me who’s a white on white lover, I’m so comforted by the fact that these spaces carry their own weight without that so-called “pop of color”. Yes, sometimes white rooms need a little color to make them work. But when done right, (i.e. with wonderful texture, furniture places, et al) white rooms truly are complete in their white on white design…..
How did I miss this? I’ll search them out immediately. I love her style! Great show!